We perform delivery of metal products with reliable cargo transportation companies we cooperate with for many years. The terms of delivery depend on the place of location of customer’s warehouse, dimensions of order, and preliminary agreement with customer. 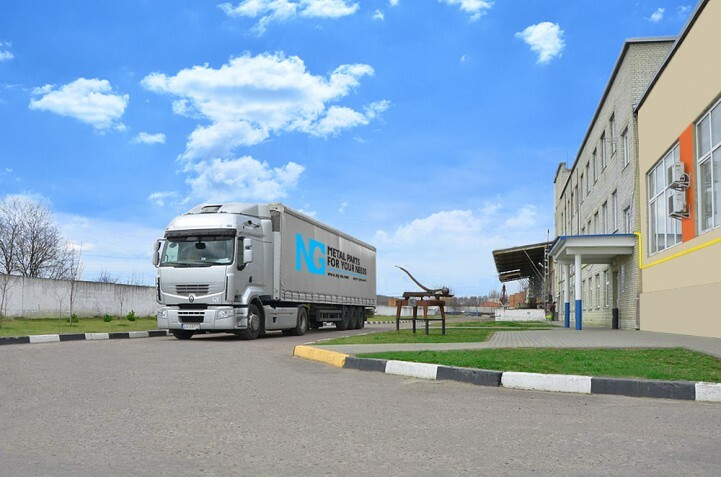 Delivery is performed to warehouse of Nova Poshta transport company in a customer’s city or to any other place. A manager will find the most efficient option for you and you won’t have to bother with the logistics issues and search for the best delivery option. Our employees will load the entire order, regardless of the method of delivery. The payment may be performed in any way, convenient for the customer – both cash and cashless payment is possible. The company operates on a prepaid basis what guarantees fulfillment of the order by both parties. With the cost calculator, you can estimate a preliminary cost of order.